July 12, 2016 - TheUrbanMusicScene.com | Music Reviews! In the music world, seven years can be likened to an eternity. The changes that occur in such a period of time tend to be monumental. 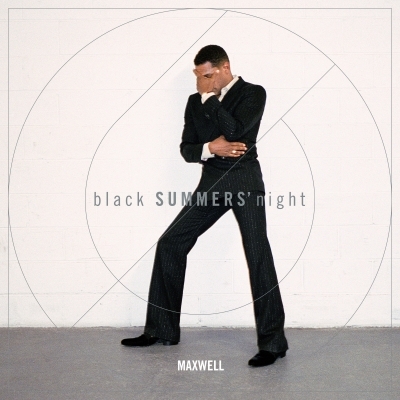 During Maxwell’s seven-year hiatus between 2009’s Grammy-winning LP BLACKsummers’night and current LP blackSUMMERS’night, R&B has changed considerably.